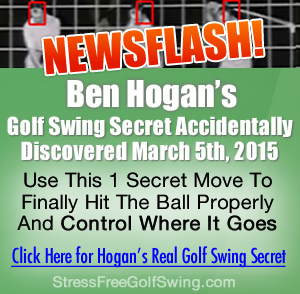 Keys To a Good Golf Swing: Golf Iron Tips For Beginners! Keys To a Good Golf Swing| Golf Iron Tips For Beginners! Spread your feet shoulder-width apart and add some knee flex. Distribute your weight equally on both sides, toward the balls of your feet. 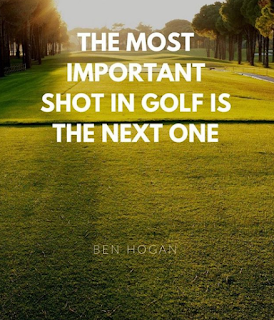 Now you're in the proper posture to hit a good golf shot. “The L-shaped backswing — From the correct setup position, you'll notice that your arms and shoulders form a triangle.